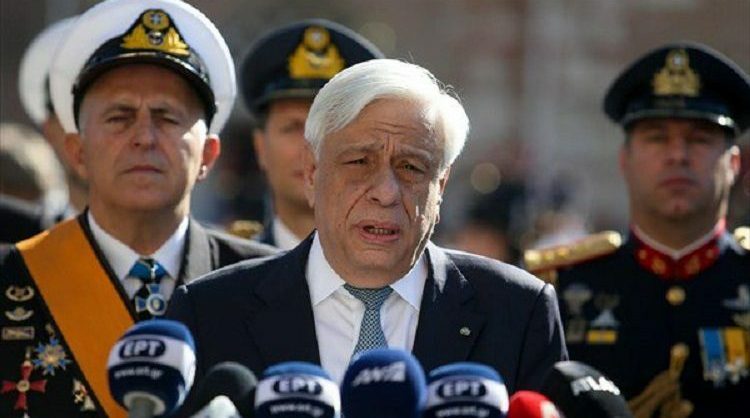 President of Republic Prokopios Pavlopoulos on Friday referred to the major struggles for the defence of the country’s national rights in a statement in Thessaloniki, after the liturgy at St. Dimitrios Cathedral, patron saint of the northern Greek city. “Today we honour the memory of the patron saint of Thessaloniki, St Dimitrios, the emblematic symbol of Christianity and Orthodoxy. 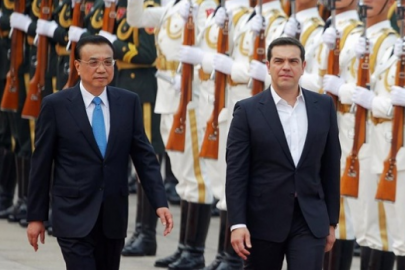 We pray, here at the ‘heart’ of the always Greek and glorious Macedonia, to always be supporter of the people and of the nation and to encourage us in the great struggles for the defence of our national rights”, said Pavlopoulos. President Pavlopoulos urged to leave behind the policies of extreme and unjustified austerity that fuelled the inequalities and led the social state to collapse. He noted the need to address the populism and racism that touch fascism and nazism and sent messages to Skopje and Ankara to respect the international and European right in its total. 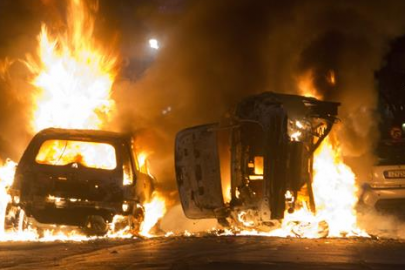 “We must leave behind the policies that created them, the policies of extreme and unjustified austerity which fuel the inequalities and lead to collapse the social state”. In his speech at a lunch hosted in his honour by the commander of the Greek army’s third corps, Lieutenant General Dimitrios Bikos, Pavlopoulos referred to the need of solid unity saying that the history will not forgive a new division. 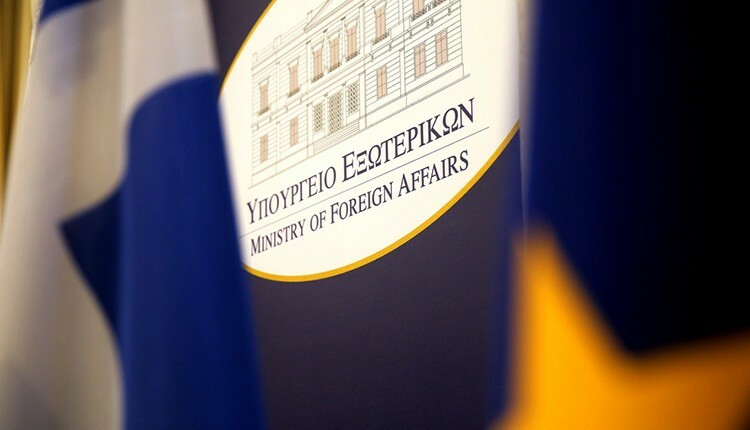 Referring to FYROM, he noted the conditions for its accession to the NATO and the European Union, which are, the change of the name and the review of its Constitution, calling it to fully meet them. 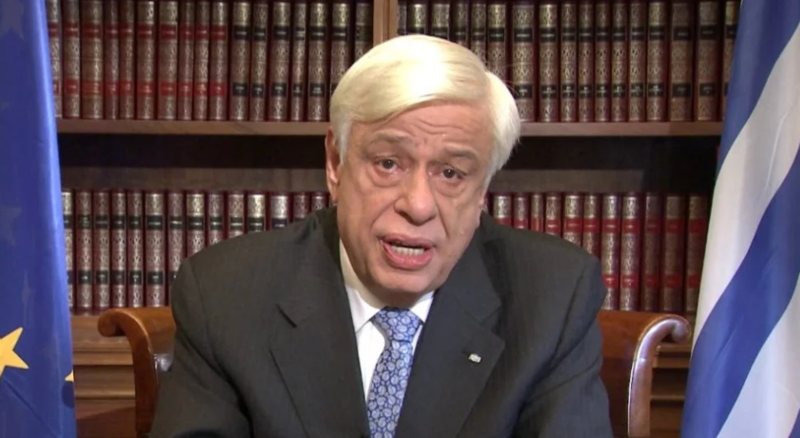 On Turkey, Pavlopoulos said that “Greece retains its right to shield its islands and to fully exercise its sovereignty rights including the right to extend its territorial waters according to the International and European Law adding that this includes the EEZ according to the Law of the sea. “We call on Turkey to live together peacefully but we will not take a single step back from our rights». Finally, on Cyprus issue he said that it is an international but mostly a European issue and seek to reach, as soon as possible, a just and viable solution.